One of the most fascinating aspects of my studies in positive psychology has been to see some interesting overlaps and themes between what modern researchers are studying and some of the teachings of ancient eastern philosophies. Mindfulness, for example, which has been a core facet of Zen and Buddhist philosophies for centuries, is increasingly being recognized in the scientific community. I think it’s safe to say that the benefits of mindfulness and mindfulness meditation have been validated by science and the scientific West is finally catching up with pathways to wellbeing that have been endorsed in eastern cultures for thousands of years. This was brought to life for me when I was sent a book on “Eastern Psychology,” an encyclopedic reference on the psychological aspects of Buddhist, Hindu and Taoist philosophies by William Compton. 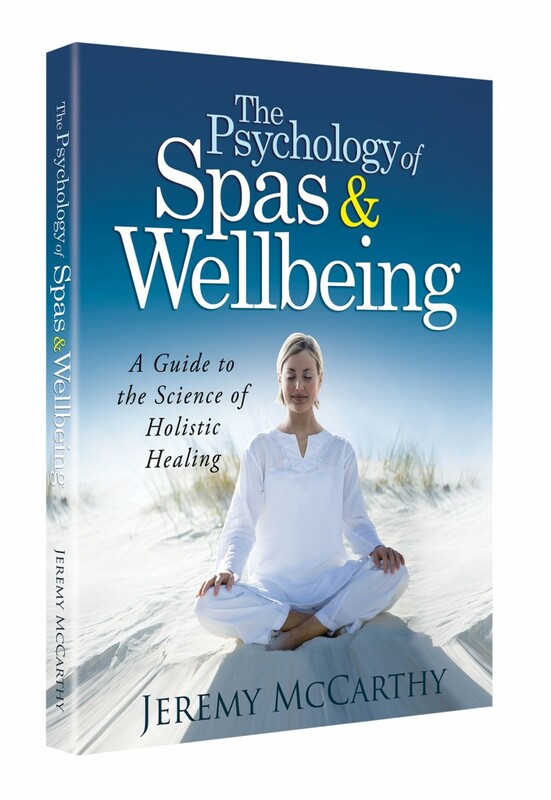 As I read through the great teachings from these ancient cultures I was struck by an incredible convergence between ancient eastern philosophy and the modern science of wellbeing. Scientists are now studying constructs of compassion, acceptance, kindness, curiosity, morality and spirituality, in a way that aligns with, rather than refutes, some of these ancient religious teachings. 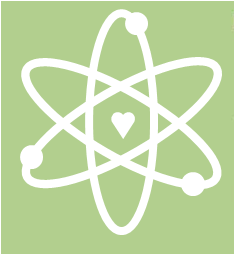 When science and religion converge, and eastern and western thinking seem to align, it makes me feel we are getting closer to some universal truths about humanity. The Noble eightfold path of Buddhism (the eastern philosophies love their numbered lists—Compton’s book is filled with them) also seems to be about self-control. Relief from suffering is found through right speech, right action, right livelihood, right thinking, right understanding, right effort, right concentration and right mindfulness. Concentration meditation, which is about developing a “one-pointed concentration by restricting awareness to a single stimulus.” Practitioners use self-control to continually bring their attention back to a single focal point. Insight meditation, also known as vipassana, is less about a single-pointed focus, and more about an open awareness of whatever is going on internally or externally at that particular moment. This style also requires self-control as the practitioner avoids latching on to ideas, allowing them to bubble up and then dissipate non-judgmentally. The challenge is to calmly observe thoughts and emotions that spring up without reacting to them. Some scientists now believe that many of the benefits of meditation come from flexing one’s self-control muscles to maintain these kinds of mental states. Focus our minds on what we want them to focus on rather than being pulled around by our “monkey minds” (mindfulness). Do what is best for our future, in the face of more appealing short-term temptations (health). Do what is best for others, in the face of more selfish, indulgent temptations (morality). When a psychological construct this important seems to sit at the intersection between modern science, ancient philosophy, and a growing trend towards health and spiritual practices such as mindfulness, meditation and yoga, I take notice. You should too. Compton, W. (2012). 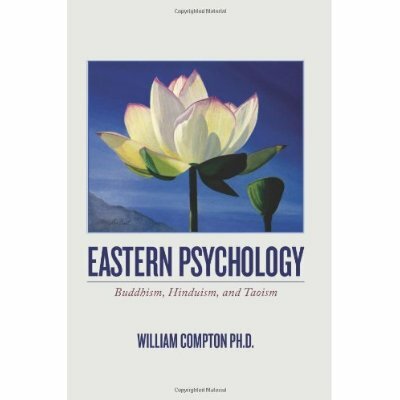 Eastern Psychology: Buddhism, Hinduism, and Taoism. CreateSpace. McGonigal, K. (2011). The Willpower Instinct: How Self-Control Works, Why It Matters, and What You Can Do To Get More of It. Avery. An excellent summation, Jeremy. It all seems so logical, doesn’t it? 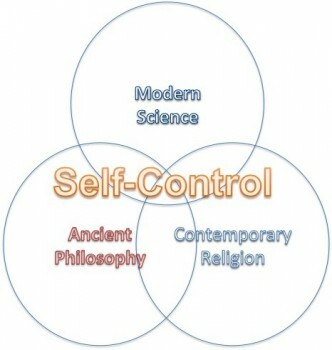 As you say, mindfulness demands self-control. Period.